The definitive list of which celebs you can expect to see! 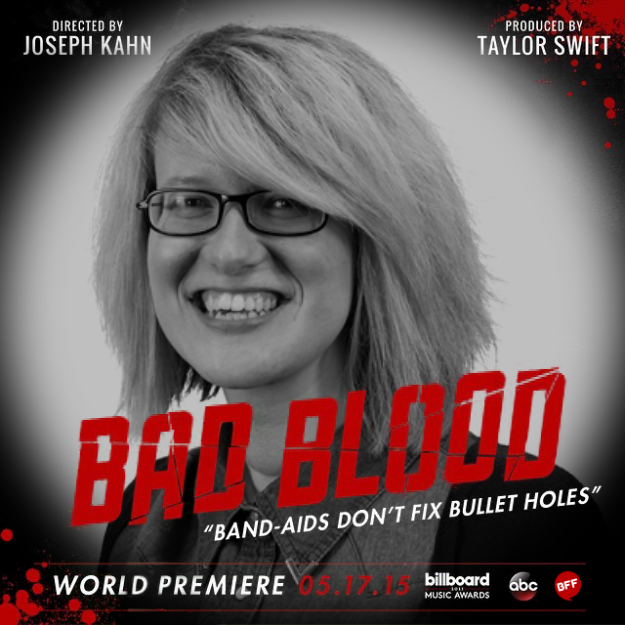 Bad Blood is the next single from Taylor Swift‘s 1989 album – and it looks like the music video is going to be the greatest-ever! Taylor‘s been sharing posters of the cast on Twitter and she seems to have roped in ALL her celeb pals to star in the vid! 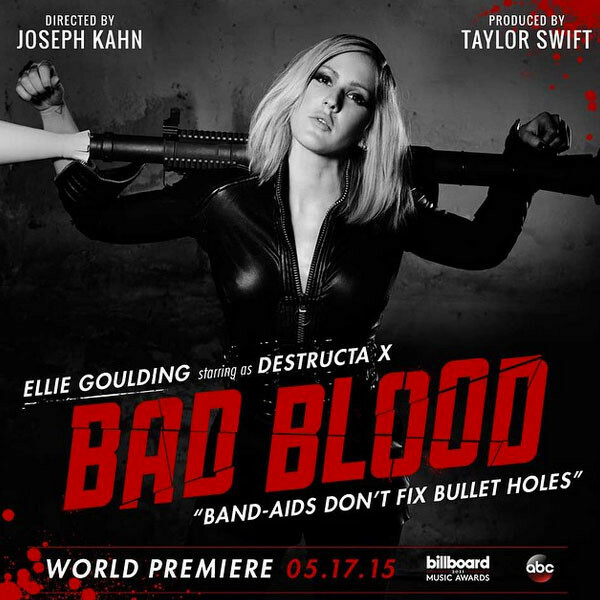 The Bad Blood music video will be shown for the first time at the 2015 Billboard Music Awards in America this Sunday (May 17th). 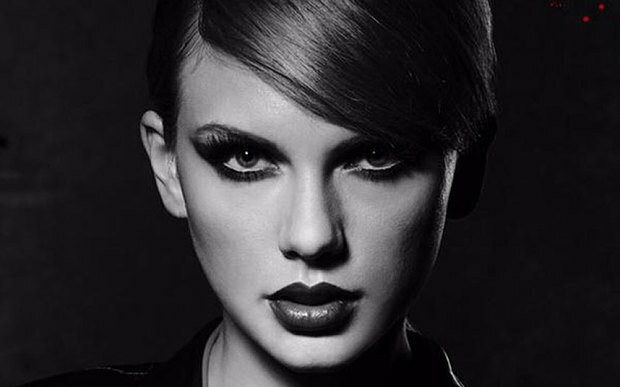 Click here to go to our Taylor Swift fan page! It’s quite difficult to keep track of just who *isn’t* in the video, so here’s the confirmed line-up so far – and we’re updating it all the time! 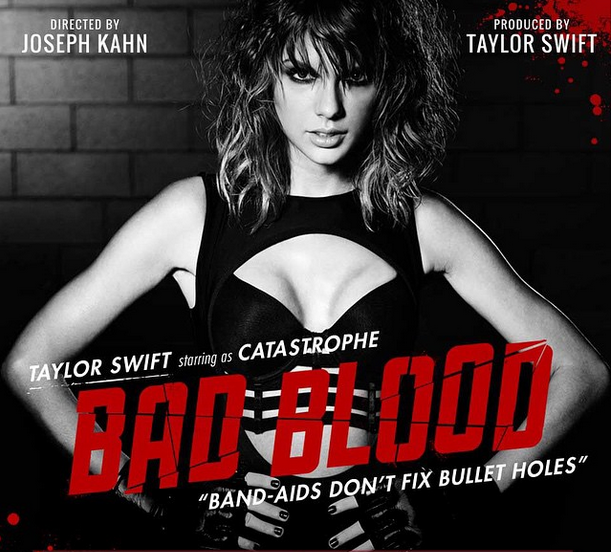 #BadBloodMusicVideo line-up – so far! …and Bex starring as The Club*! *OK, we made that one up!